Xmas Crochet Patterns for Little Ones. 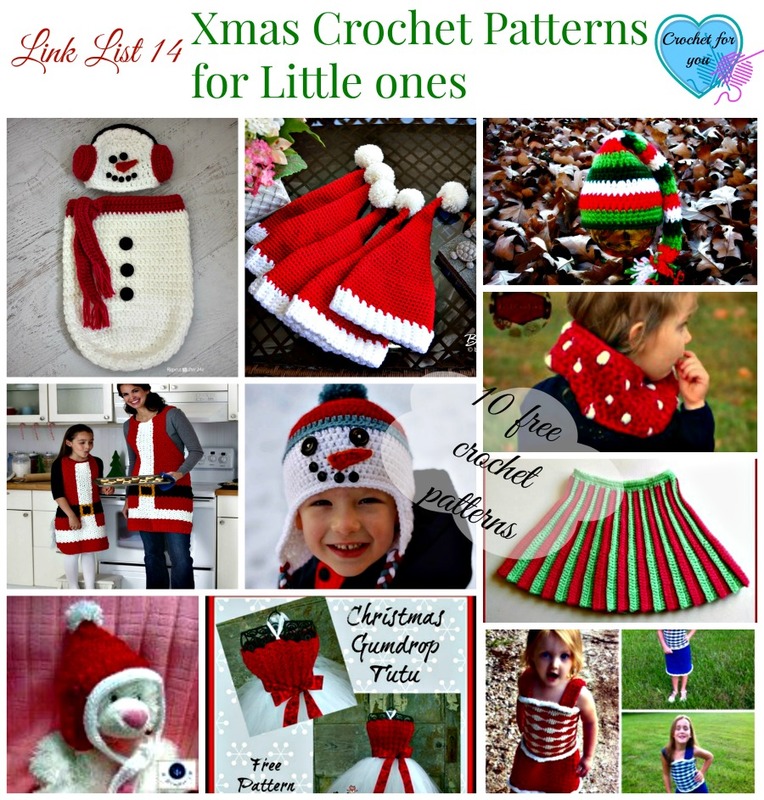 This is the perfect time to start crochet Christmas presents for little ones. 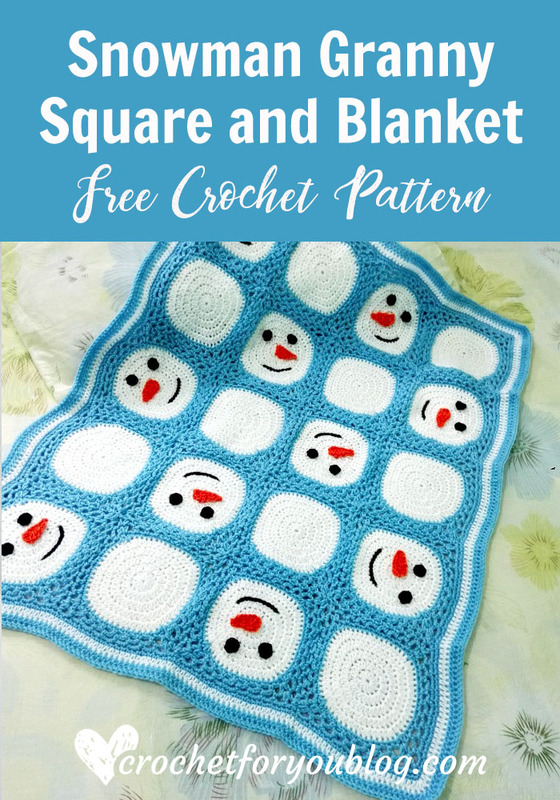 They will love to wear snowman hats, Christmas colored dresses and cowls in this time of year. 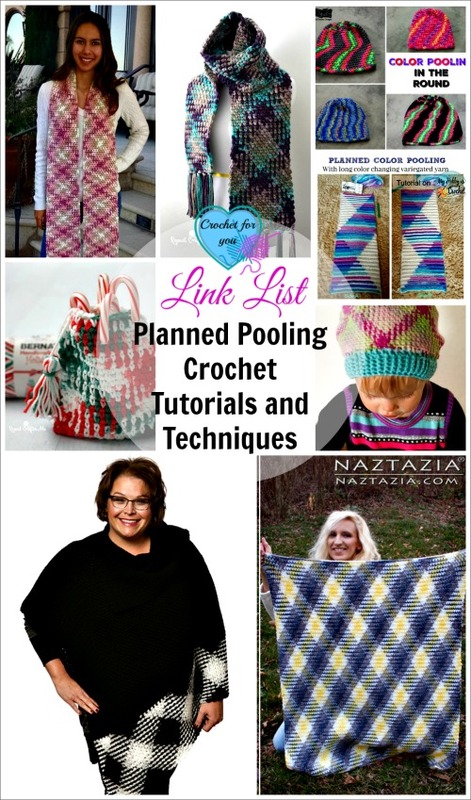 And don’t forget to visit for more Christmas Crochet Patterns Pinterest board free and paid. It’s growing every day. 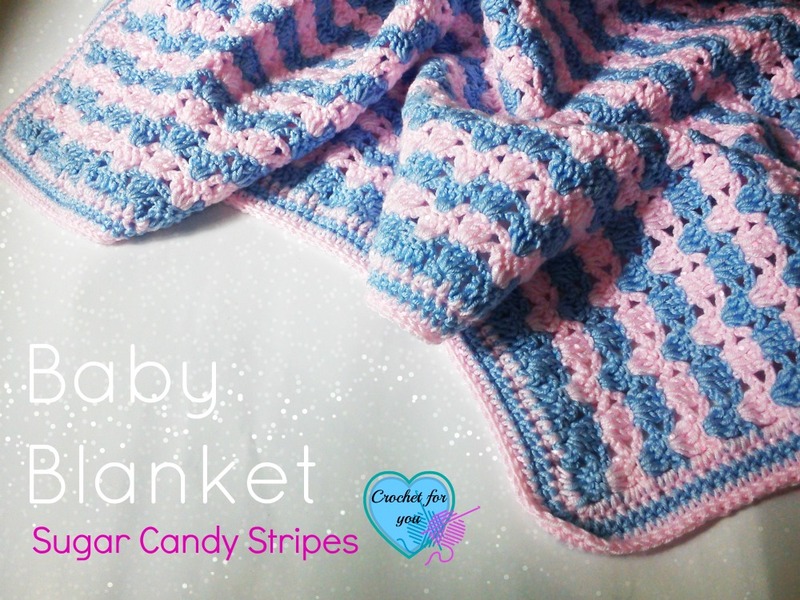 Everyone loves to crochet for their loved ones—especially children! These two adorable dresses will make the holidays extra-special for the precious little girl in your family. 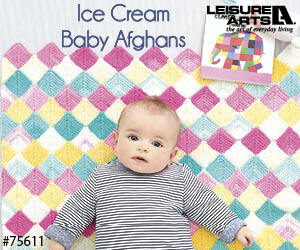 One design can be customized for Christmas or Easter. The gingerbread-themed Christmas dress can be worn over a blouse or knit top for cool weather while the Easter dress is perfect, as is, for warmer weather. 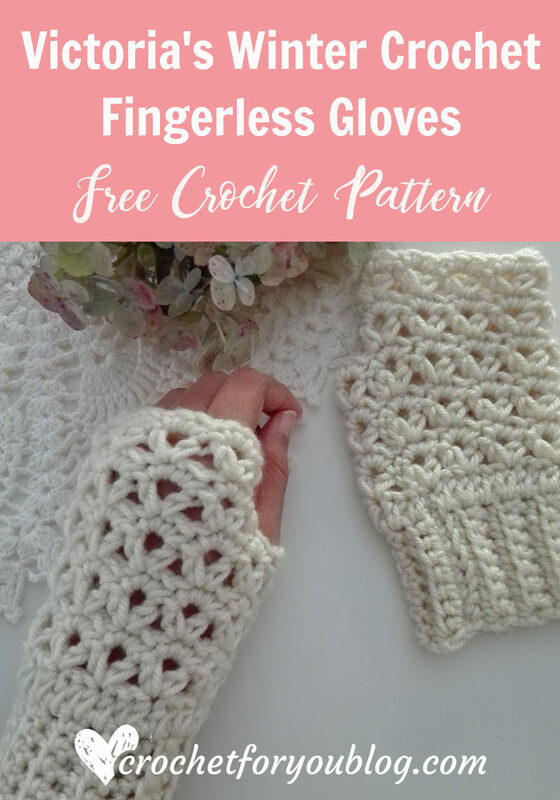 Join crochet expert Sarah Zimmerman as she takes you step by step though the process of crocheting the skirt, bodice and straps and then joining them together—it couldn’t be easier! The cute hair bow for Christmas and springy flower hair clip for Easter put the finishing touch on these darling outfits. In this class you’ll learn how to: ; Turn one dress pattern into two holiday dresses that look completely different. ; Crochet a pretty V-stitch pattern on the skirt. ; Create girly gathers at the top of the skirt. ; Make back buttonholes for colored ribbon lacing. ; Sew the pieces together with easy seams. 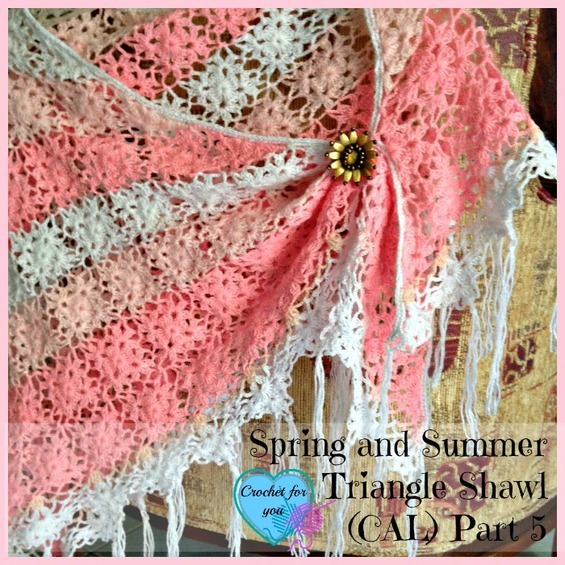 ; Add adorable rickrack “icing” trim. 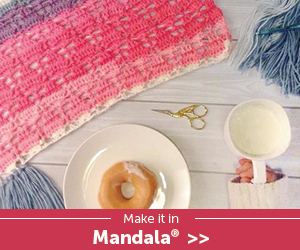 ; Crochet a sweet hair bow for the Christmas dress. ; Adorn the Easter version with sweet, pastel-colored flowers. 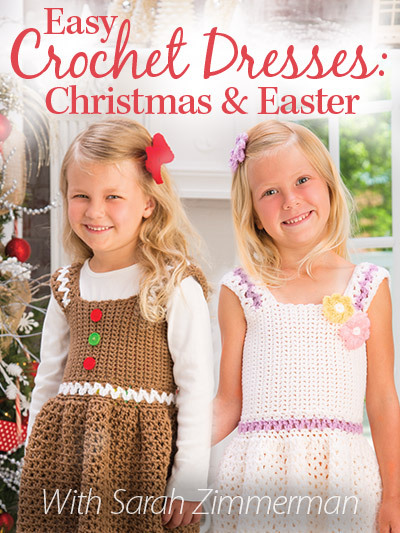 Class includes complete instructions to make two exclusive projects: Christmas Dress and Easter Dress with hair accessories. Annie’s online classes include downloadable and printable class patterns in PDF format in addition to the online video content. You can view online classes at your convenience, 24/7, 365 days a year from any mobile device, both tablet and non-tablet (phones, iPod Touch, etc.) but classes are best viewed on tablets or computers. All Annie’s online classes and DVDs have closed captioning.